The main part starts here. 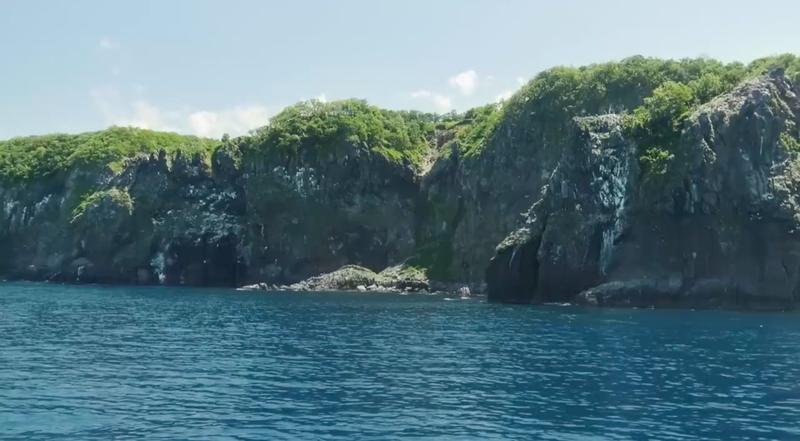 Storing a variety of videos and images to promote your tourism business. to relevant information on Japan’s tourism offerings. Start off your writing by browsing through our list of story ideas and writing prompts. Japan is a country with different expressions and faces for every season. There are special experiences that can be enjoyed depending on the season, from way up north to way down south. Find out about the latest news and information about Japan destination. JNTO encourage media to cover stories on Japan as a must-visit destination to your audiences. For inquiries, interviews, press fam trips, please complete the form and someone from our team will be in touch. You can view brochures regarding Japan that JNTO publishes. 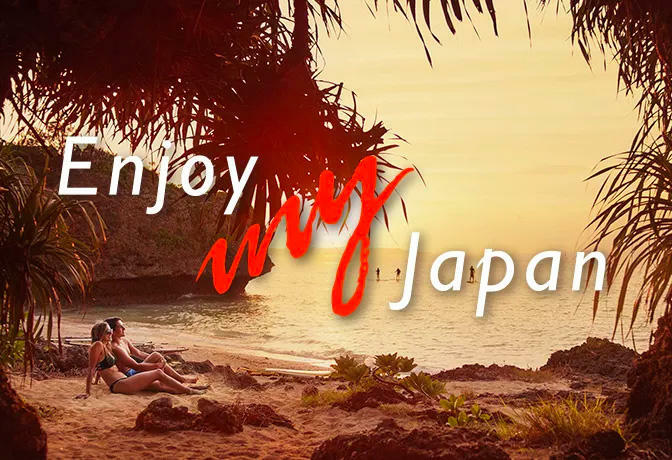 An exhaustive compendium of travel specialists in Japan, to help you mold the Japan tours you imagine, with trustworthy local partners. Deepen your knowledge about Japan and its culture through lessons and quizzes. Different courses are available depending on your country of origin. Connecting young people globally by promoting international exchanges with schools in Japan. 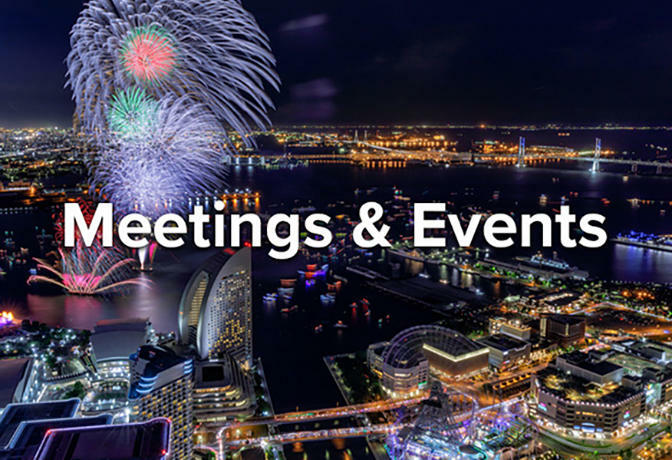 Find everything you need to make your MICE event in Japan a mesmerising success here. Check our extensive catalogue of services, from venues and suppliers to incentives and media resources. to help you understand the specifics of Japan travel." JNTO logos and brand guidelines for your marketing materials. 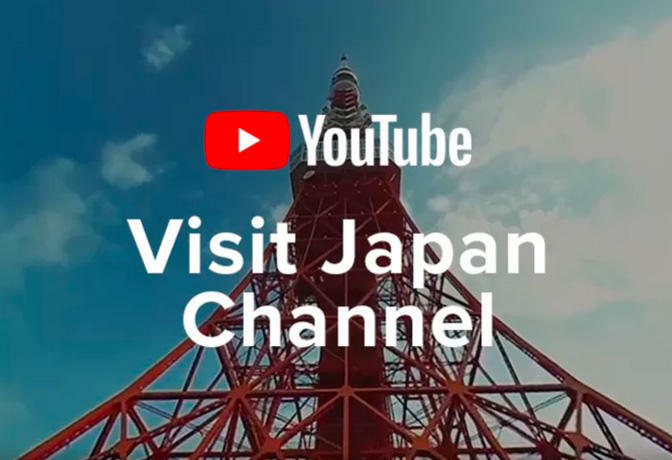 Japan Online Media Center contains photo and video for the promotion of travel to and within the JAPAN. Click the below thumbnails to see samples of our rich contents. 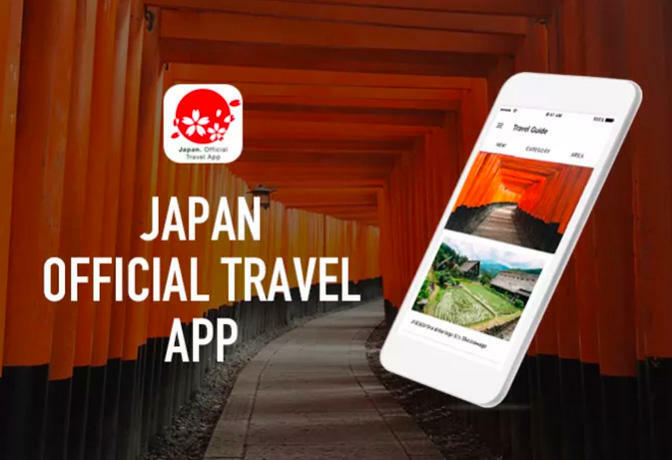 The Japan National Tourism Organization (JNTO) has significantly redesigned the Japan Online Media Center (English), its image/video website for overseas media, with the revamped website launched on Tuesday, March 12, 2019.
all photos and videos ! 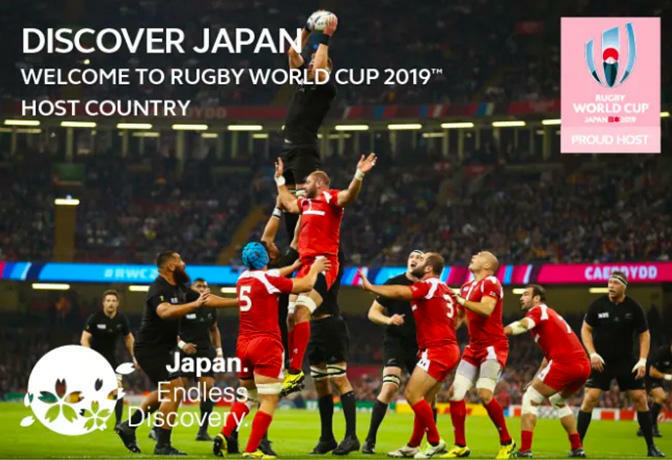 Copyright © 2019 Japan National Tourism Organization. All Rights Reserved. Please enter your E-mail address and password.